They are prosthetic elements that serve to protect treated parts or replace those that have been lost in the mouth. These prostheses are fixed to the teeth by special cements, they can also be fixed on dental implants either threaded or cemented, not requiring more care than the one indicated by your dentist to keep them in perfect condition, with a meticulous dental hygiene. 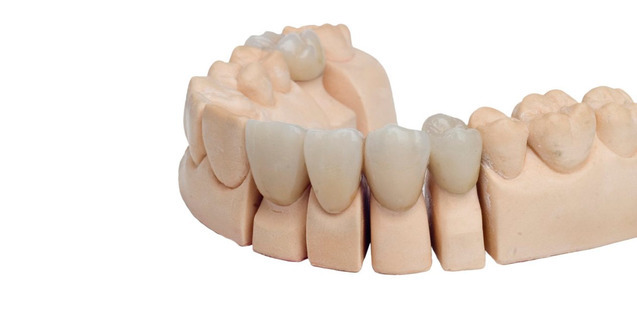 More and more patients, prefer to replace their metal porcelain bridges or zirconia prostheses. This material, totally biocompatible with the gums, is white and translucent so we can create a prosthesis of a more natural color. To make your teeth look perfect for longer avoiding the unsightly gray edge that appears on the bridges or covers when the gum is retracted, that’s why at Clínica Dental Icaria we recommend this material. They are prosthetic elements that serve to replace lost pieces in the mouth. 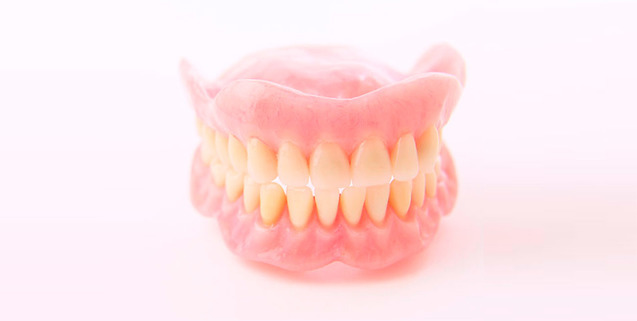 These prostheses are removable (remove and put), holding onto the teeth that are still in the mouth by hooks or anchors if they are attached to implants, if there is a total absence of teeth, the prosthesis is supported on the patient’s gum. Oral hygiene will be adapted to the type of prosthesis and it will be your dentist who will indicate the best way to do it. This type of prosthesis allows to replace dental pieces that have been lost. Its main feature is that they can be removed and put, they are held by the teeth that are still in the mouth by means of hooks, also through anchors if they are subject to implants. Some are supported on the gum when there is total absence of teeth. The success of a removable prosthesis lies not only in the type chosen, but also in the care and hygiene that the patient has over it.